Large parts of the Australian coastline regularly receive powerful cyclones. This means that many Australians living in at-risk areas need substantial protection. 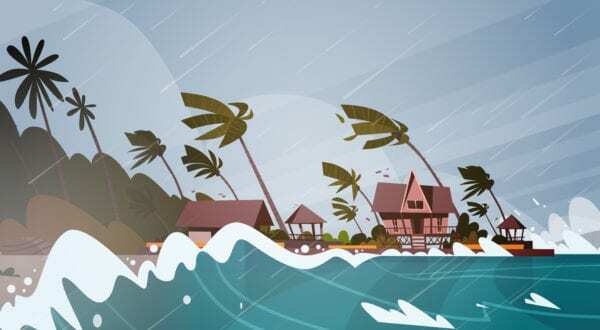 One of the best ways to protect yourself from these frequent natural disasters is to invest in secure, rated cyclone doors. Cyclones can come by many other names, sometimes called hurricanes, typhoons and tropical storms. They are powerful systems of strong rotating winds spiraling around an area of low pressure. 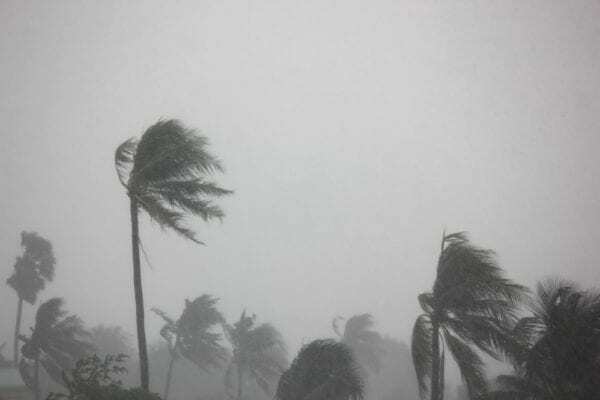 These winds are some of the most powerful in the world, with the highest ever recorded reaching 408 km/h (measured on Barrow Island, Australia, during Cyclone Olivia). Cyclones can cause enormous damage to communities and the environment, which is why adequate protection is necessary in at-risk areas. The western coast of West Australia is at the most risk for severe tropical cyclones, but large parts of the northern, eastern, and western coasts are exposed to intermediate and tropical storms. 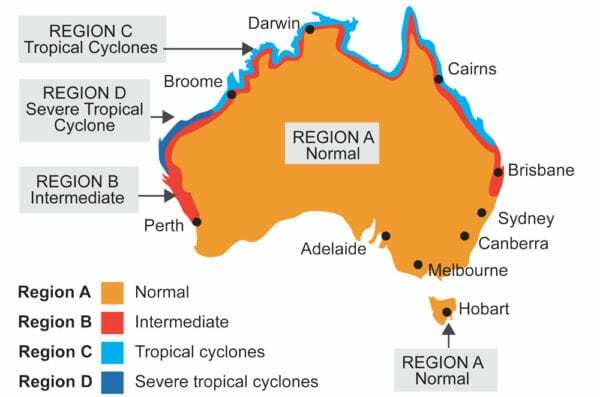 All in all, four states: West Australia, Northern Territories, New South Wales, and Queensland are at risk for some form of cyclone. Australian Law governs the minimum requirements of cyclone doors. Our cyclone rated doors are multi-purpose doors ideal for external or internal use in the homes and industrial facilities of at-risk regions. They are manufactured to withstand Category 2 and 3 cyclonic wind categories, which rank among the severest in Australia, and are found predominantly in regions C and D in Queensland, Western Australia, and the Northern Territories. Our cyclone rated doors are engineered and manufactured to exceed the requirements of AS1170.2 and can also be used in less severe regions A and B.
Cyclone doors play a critical role in keeping your business assets safe, and your homes secure. 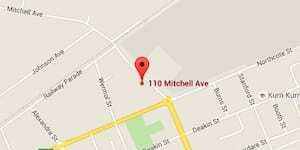 Businesses often use them for industrial buildings, switch rooms, transportable buildings, warehouses, and offices. Here at Spartan Doors, we provide the highest quality cyclone doors in Newcastle, Sydney, Melbourne, and Brisbane, Australia. Our doors are sure to keep you and your products safe in any circumstance.